Hobie Forums • View topic - Field charging equipment on expeditions. Field charging equipment on expeditions. Post subject: Field charging equipment on expeditions. M\y Drift HD cam has a spare battery, so theoretically it can be on standby for over 15 hours before I am out of battery. 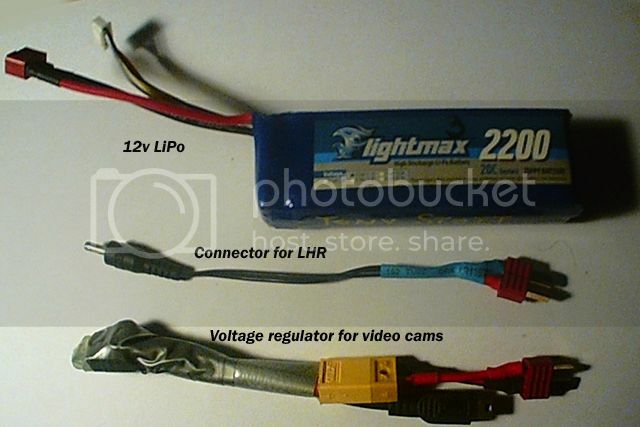 My Aiptek and my el cheapo eBay HD cams have internal batteries only, so I needed a different solution, and I have devised a way to recharge them as well as my Lowrance LHR-80 while in the field.